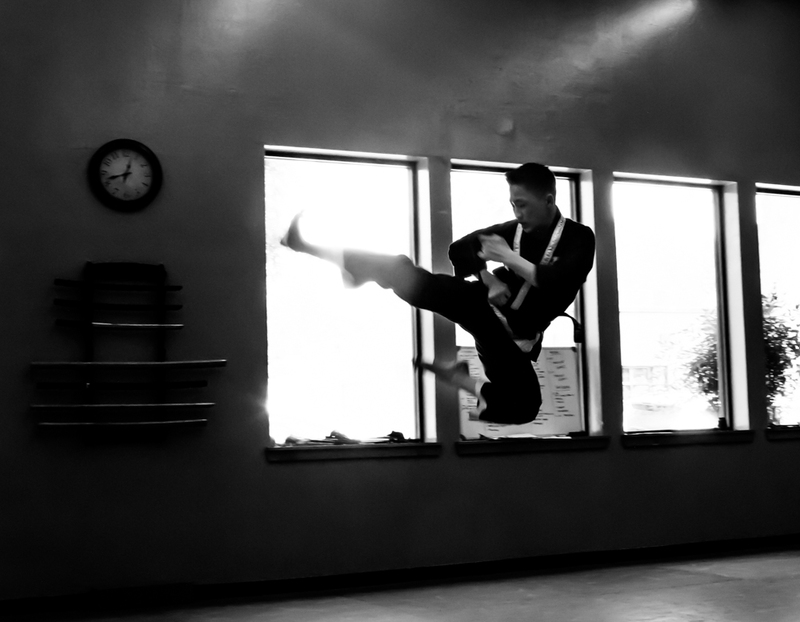 Tagged with: action, black and white, ksmy, martial arts. © 2019. 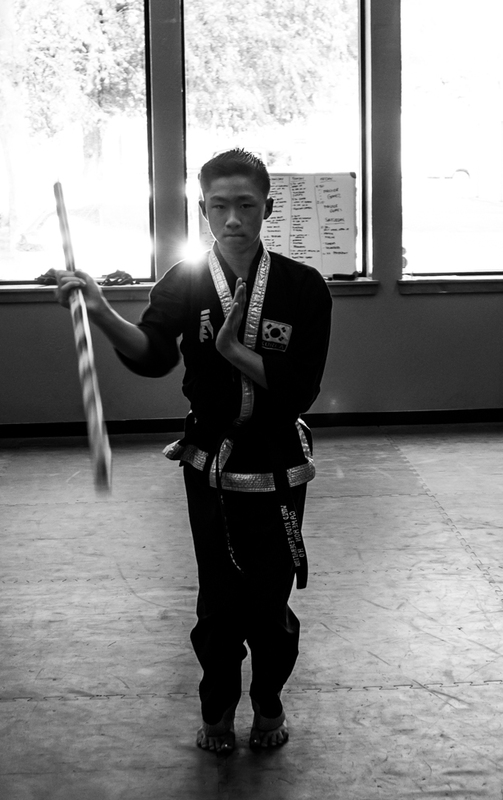 I recently had the privilege to photograph a number of the students at Kuk Sool Mu Ye, a martial arts studio here in Sacramento. I was really pleased with how these shots came out!